Soledad Teixidó founded (in 1997) and is Executive President of PROhumana Foundation, a nonprofit Chilean Think-and-Do Tank that promotes good practice in fostering sustainable and integral human development as well as corporate and citizen social responsibility through knowledge, research, and creative action. Among the areas of research and its application in which she has worked are philanthropy, corporate social responsibility, marketing with a social emphasis, social investment, participation in networks, and education for democracy. 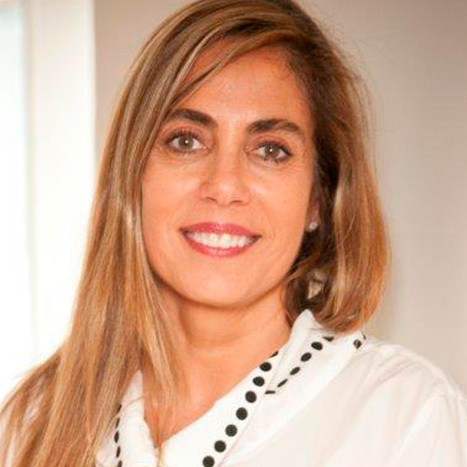 A Fellow of the W. K. Kellogg Foundation’s International Leadership Program (1996-1998), Soledad has been selected as one of 100 women leaders of Chile during four years. 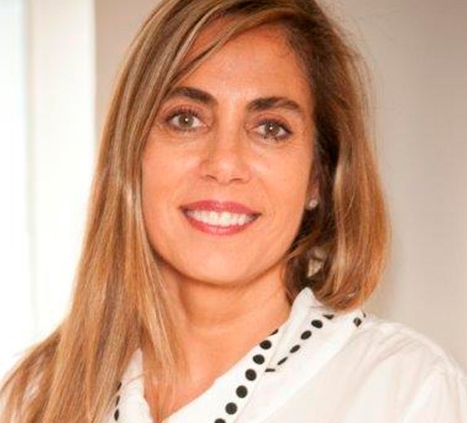 She was a member of the board of directors of the International Society for Third Sector Research and a member of the Stakeholder Council of Global Reporting Initiative as well as Executive Secretary of Amnesty International in Chile. She has done studies in comparative education, education for democracy, conflict mediation and resolution, among others. She acted as Latin American coordinator for the Asia Foundation Global Project’s Women in Politics (1995-1996) and in 1997 took part as researcher in the First National Directory of institutions providing legal assistance to low-income populations. She has been a consultant for national and international organizations and foundations. In recent years Soledad has published articles and documents for various national and international forums and for the PROhumana journal Social Responsibility in Chile. She is co-author of the books Inversión Privada en Educación Pública: Uso y Funcionamiento de la Ley de Donaciones con Fines Educacionales (Private Investment in Public Education: The Use and Operation of the Law of Grants with Educational Aims) and La Acción Filantrópica como un Elemento de Responsabilidad Social: el Caso Chileno (Philanthropic Action as an Element of Social Responsibility: The Chilean Case), among others. Soledad has a B.A. in Education, Catholic University of Chile, and an M.A. in the Social Basis of Education, University of Maryland.